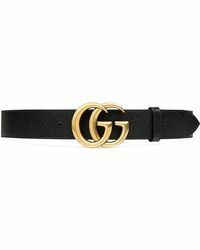 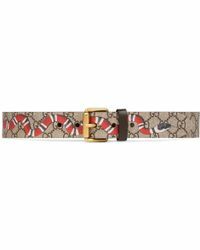 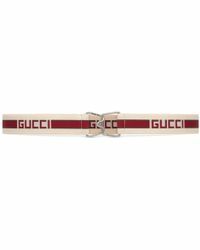 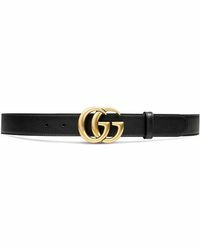 With an impressive, 90-year history rooted in craftsmanship and traditional Italian style, Gucci is one of the best-known, much-loved luxury goods brands in the world today. 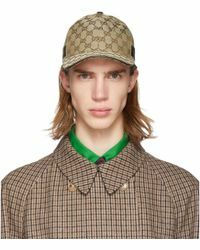 Since the first runway show in Florence in 1981 Gucci can always be relied upon to ramp up the style stakes in best in the best possible taste. 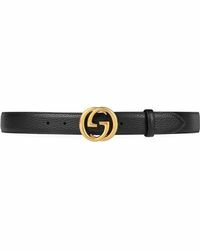 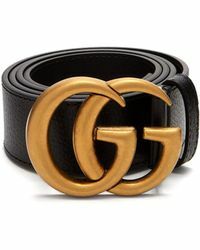 Opt for classic, style and impeccable good taste with Gucci's men's accessories. 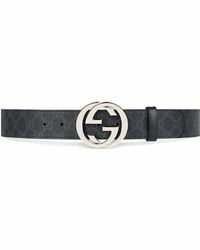 Perfect for the modern man on the go who likes to look and feel his best whatever his pursuit, Gucci's accessories collections feature sunglasses, silk scarves, leather wallets and more.